Have you ever wondered which events in October to visit or what to do and see when living in South Africa? 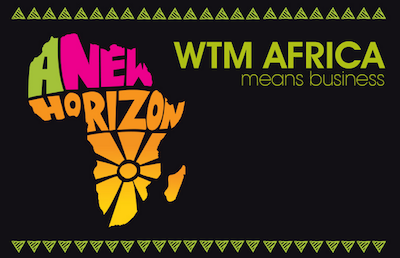 Here are some of the best festivals and events in October in South Africa. Rocking the Daisies. South Africa's premier eco-friedly music festival on Kloof Wine Estate. More. South African Tattoo 2018 at Menlyn Square in Tshwane. More info. For more events in and around Cape Town in October 2019, click here. There are many exhibitions and shows that cater not only for trade visitors but also are open to the public. 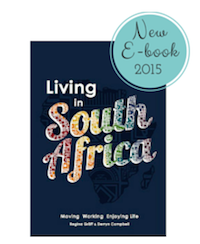 The events listed below provide great insights for all living in South Africa.